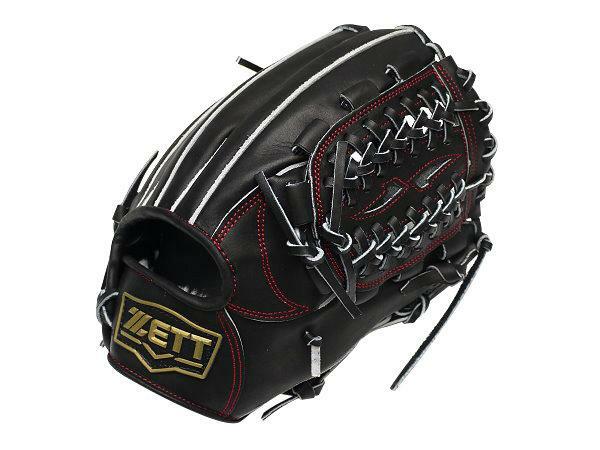 ZETT, which was established in 1920, has become one of the first three brands in Japan. 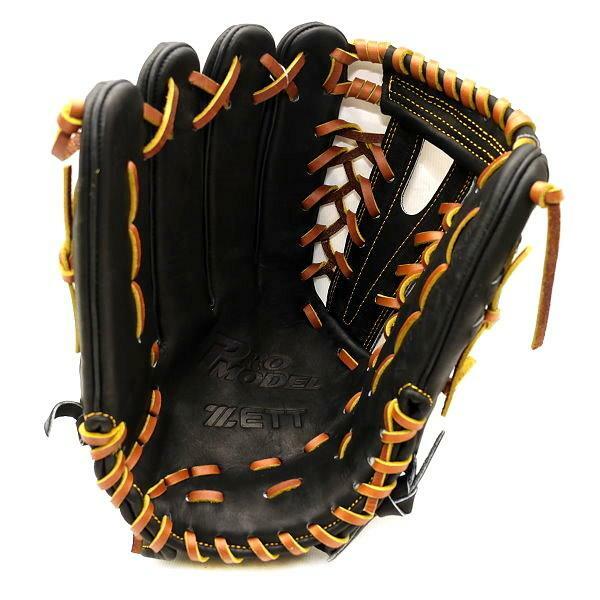 Increasing glove oil to the leather between the palm and the area where the ball is landing. 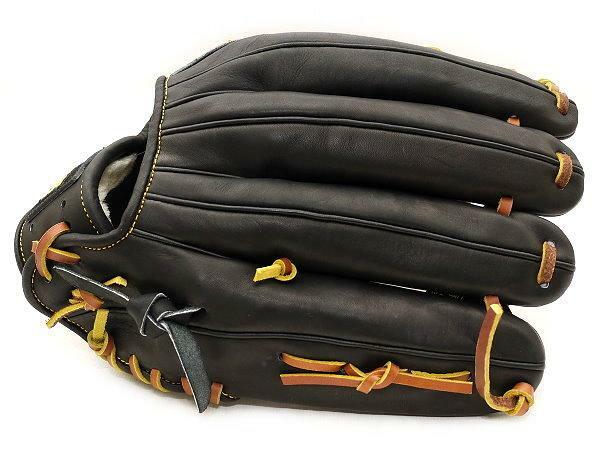 Fielders will then evidently experience less hurt with thesekind of gloves while the ball is directing falling down on the glove. 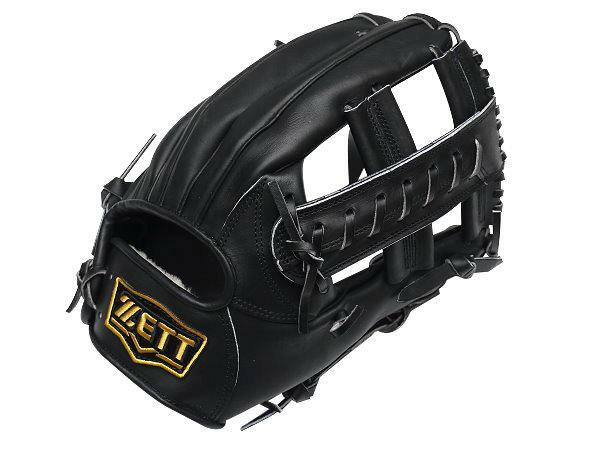 Adding one ZETT Japan glove oil conditioner (65g) as bonus. 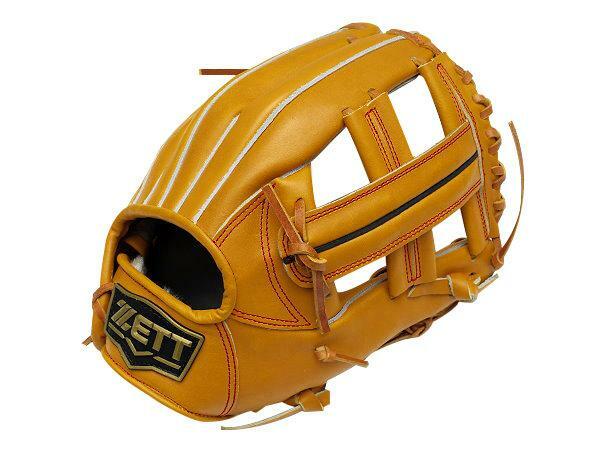 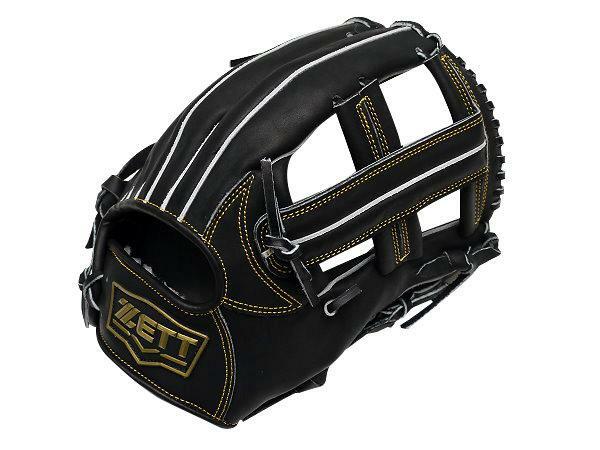 ZETT has demandingly picked up its leather materials and also cast a great deal of spendings and resources for research and development on gloves functions and designs. 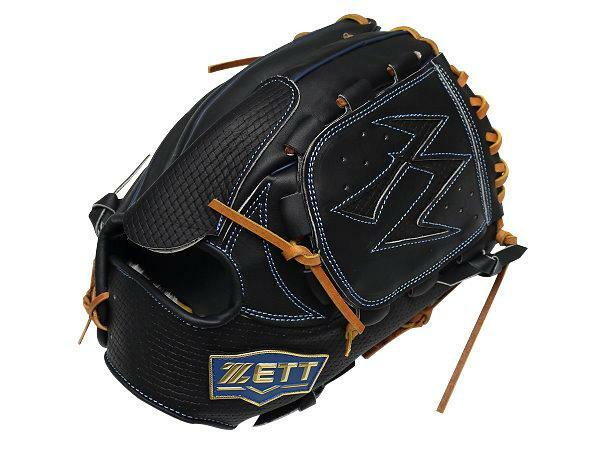 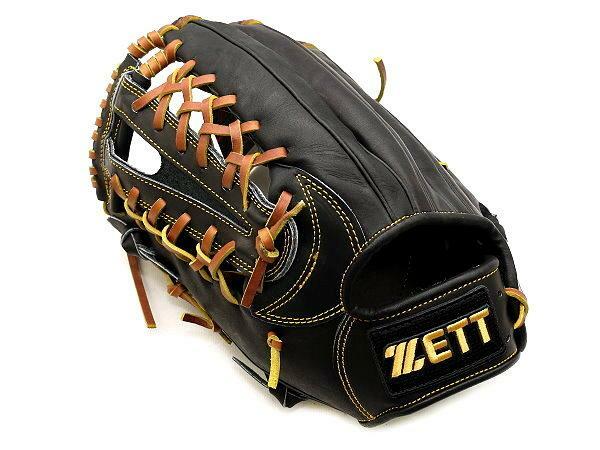 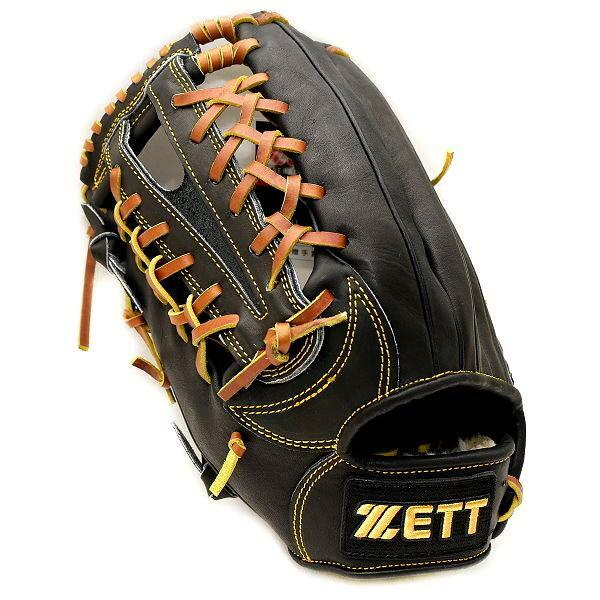 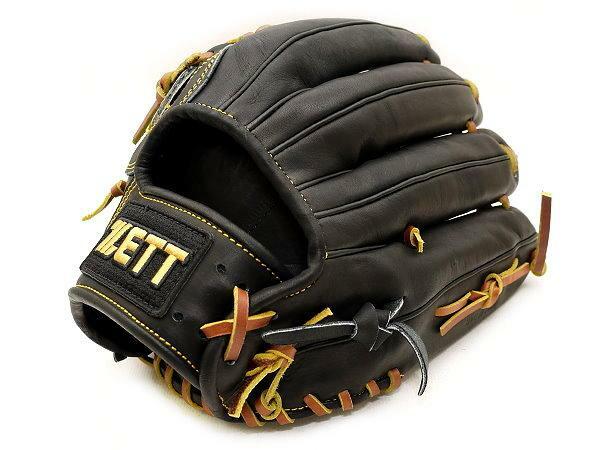 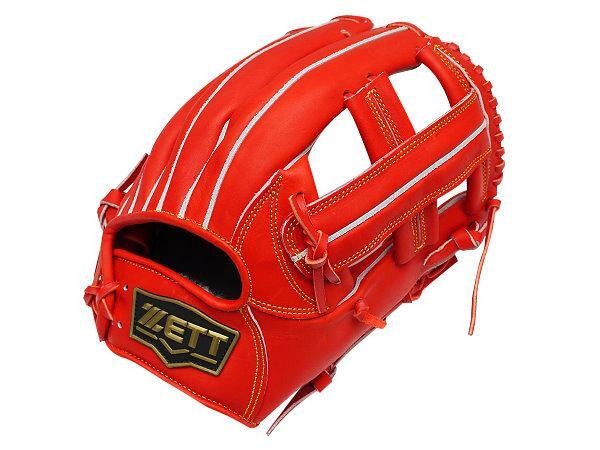 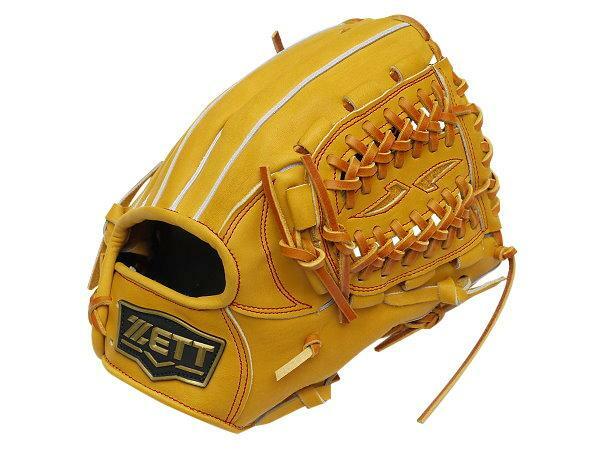 Many Japanese professional players have adopted ZETT whole series baseball products. 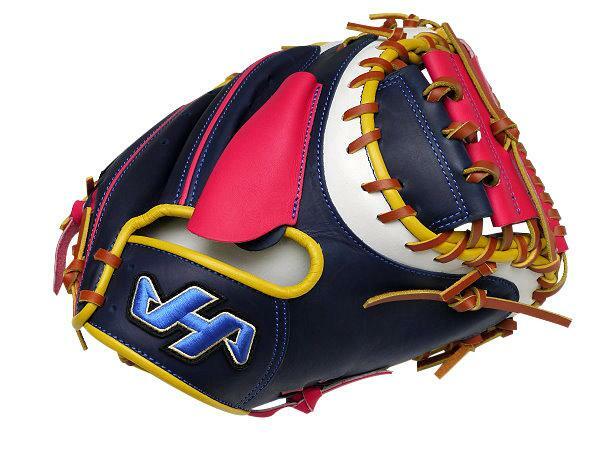 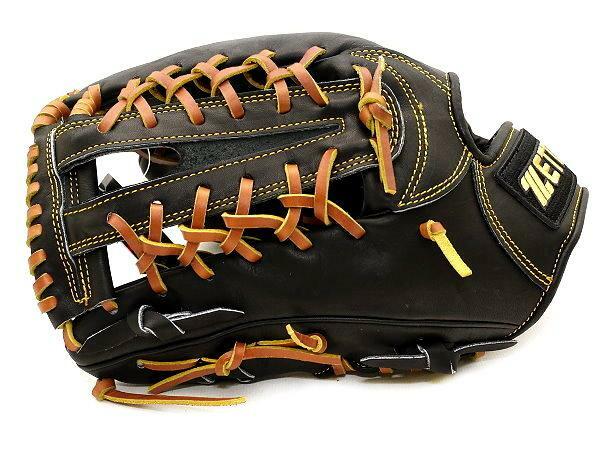 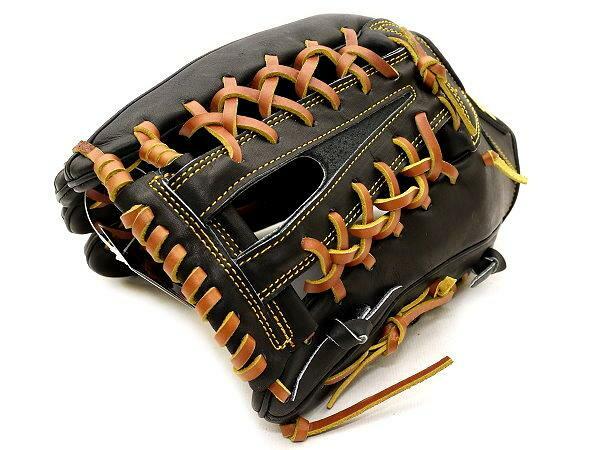 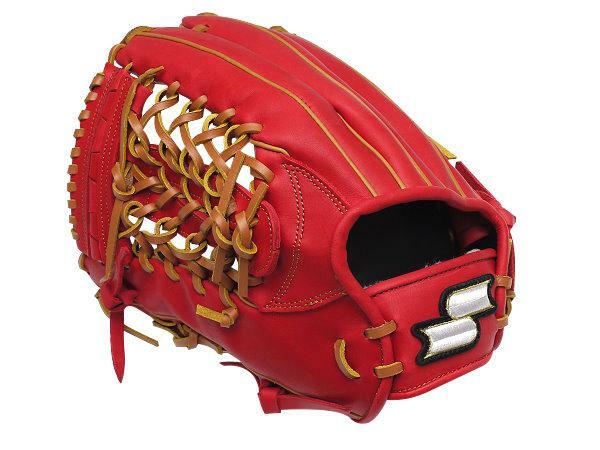 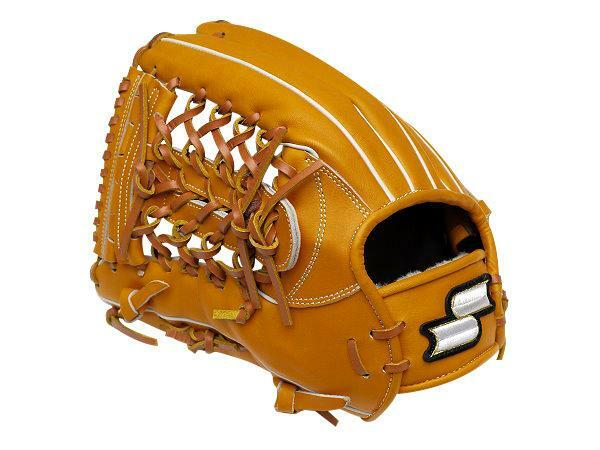 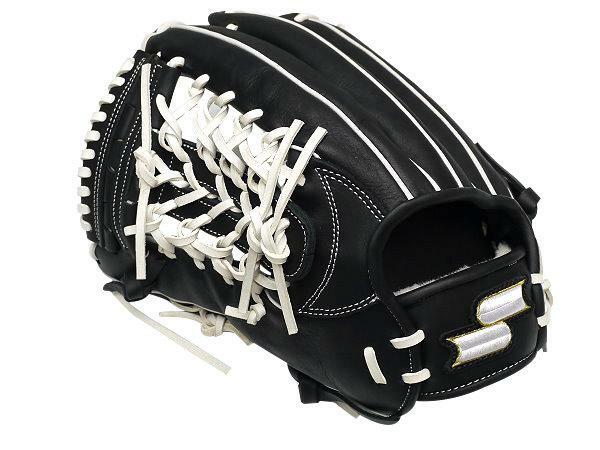 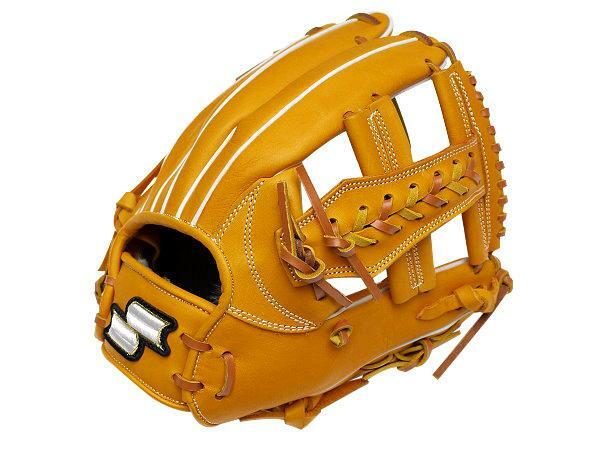 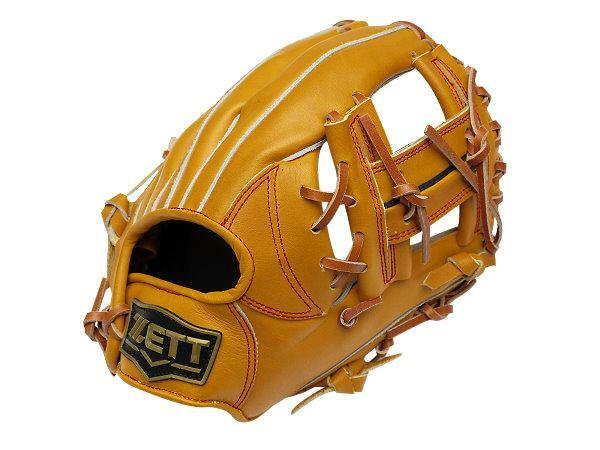 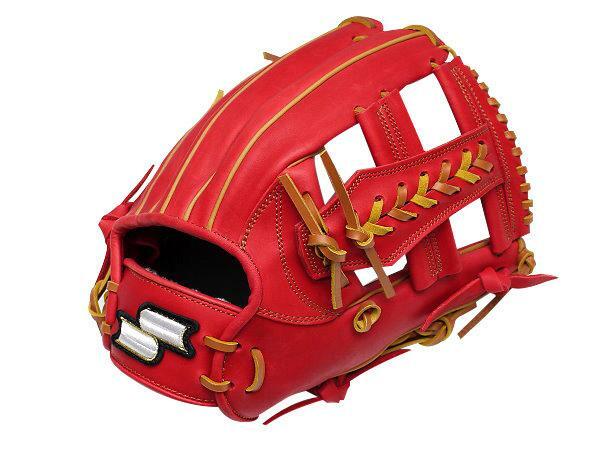 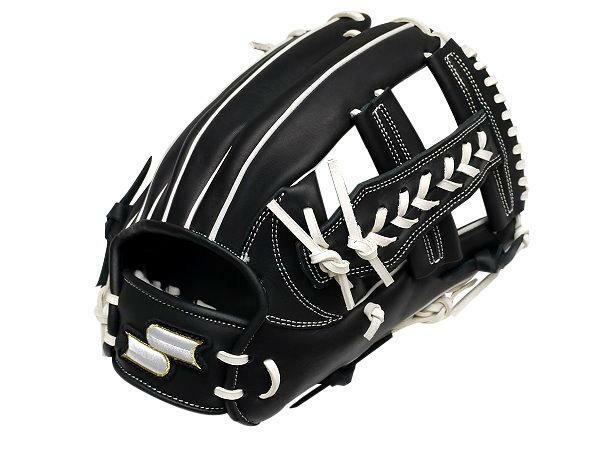 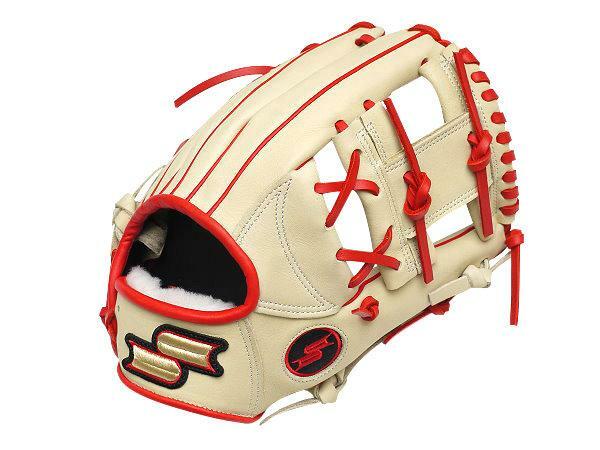 All baseball gloves supplied by Taiwan Baseball, whether in mass production or for customization, should be qualified for its high-quality standards which are specifically set by Taiwan Baseball. 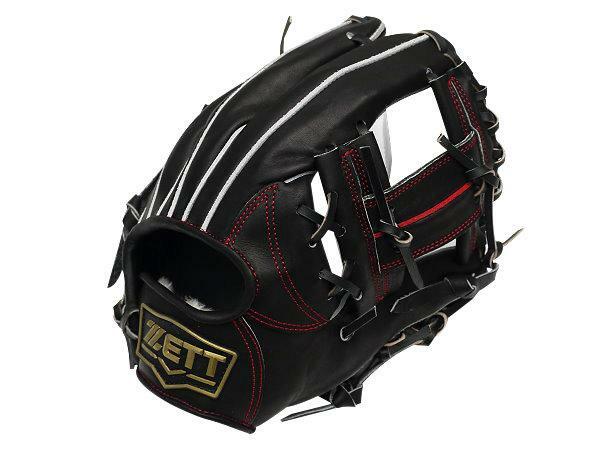 Then, sales on the site for these ZETT gloves will be evidently available for all customers. 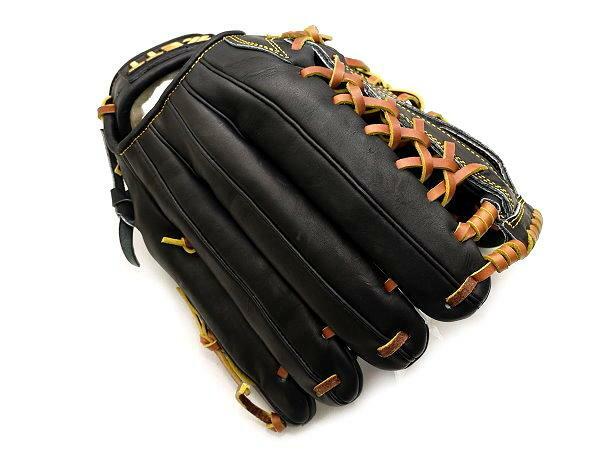 Increasing glove oil to the leather between the palm and the area where the ball is landing. 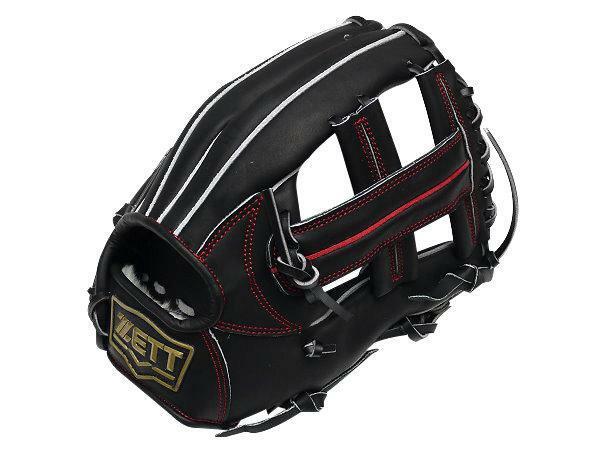 Catchers will then evidently experience less hurt with thesekind of gloves while the ball is directing falling down on the glove.